For generations, the gooseneck lighting fixture has maintained its attractive appearance and high levels of functionality in homes and businesses. Their rustic shades and slender arms provide the perfect blend of antique, modern, and classic. They'll blend well with a wide range of décor themes and exterior designs, making them an ideal choice no matter what your personal style. You can even choose from a range of color options, some of which are offered at no additional cost. But these lights are more than just striking good looks. They're also highly functional and ideally suited for range of applications. You'll find they're right at home when used as sign lights, since they're able to wrap around awnings and signs and provide a targeted beam of light right where you want to draw the eye most. Additionally, they add much needed task lighting indoor spaces, or they can provide a retro accent piece in homes, restaurants, or even in high end retail spaces. The possibilities are virtually endless. 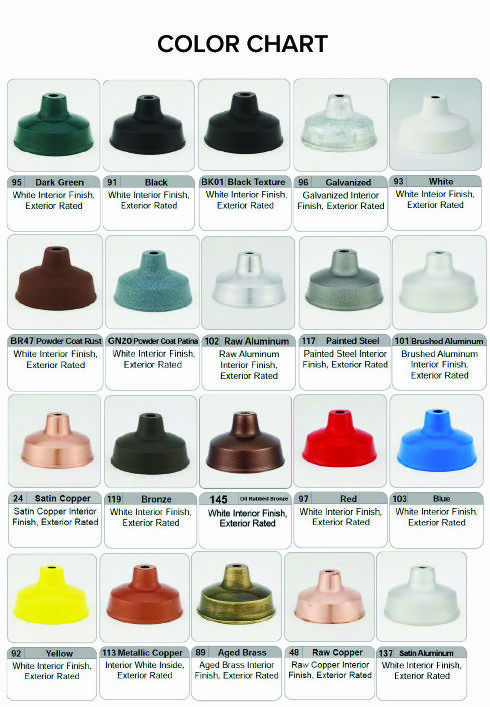 Like all of our lighting fixtures, our goosenecks are commercial grade and designed to last over the long haul. They're crafted from high quality aluminum, which makes for a lightweight construction that is durable while also being easy to install. This is combined with a durable powder coated finish, which makes for a highly durable design that won't succumb to weather damage. Unlike painting, the color is baked directly into the metal, which allows for optimum durability against the elements. These fixture are everything you need and more in outdoor lighting. Choose from an array of customization options to further the design in whatever aesthetic direction you please.